Commercial properties are in a constant state of flux – from tenant turnover and other troubles to unending repairs and remodels – so we make sure your commercial fire protection is not something you have to worry about. We have the experience and expertise when it comes to protecting commercial property. We understand and appreciate the changing demands of your facilities and can provide a full range of commercial fire protection services. 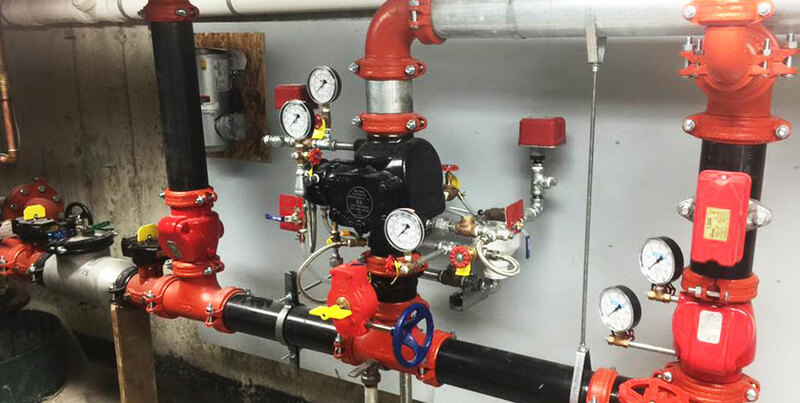 Tristar Fire Protection Inc. offers complete design & installation of fire sprinkler systems. We have the expertise when it comes to fire protection for commercial buildings. Our broad experience allows for the engineering, layout and installation of cost-effective solutions specific to these types of challenging environments. We know that your commercial property means a lot to you. Let us be your full service fire protection company for all your fire protection needs. Get a No-Obligation Consultation for your commercial fire protection services. 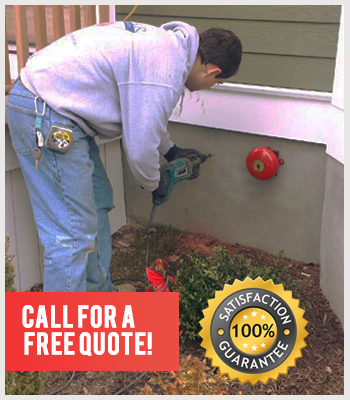 We are a one-stop shop for your fire protection needs. We design, install, repair and inspect fire sprinklers, fire alarms and fire suppression systems. © 2018 Tristar Fire Protection. All rights reserved.